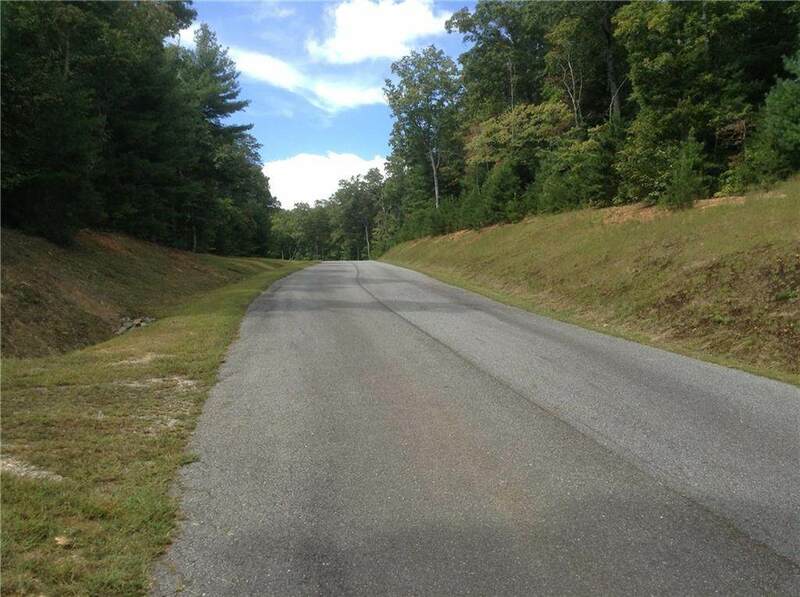 Recreating this Mountain Community, Lot 20 is 1.56 acre, ready to build on. 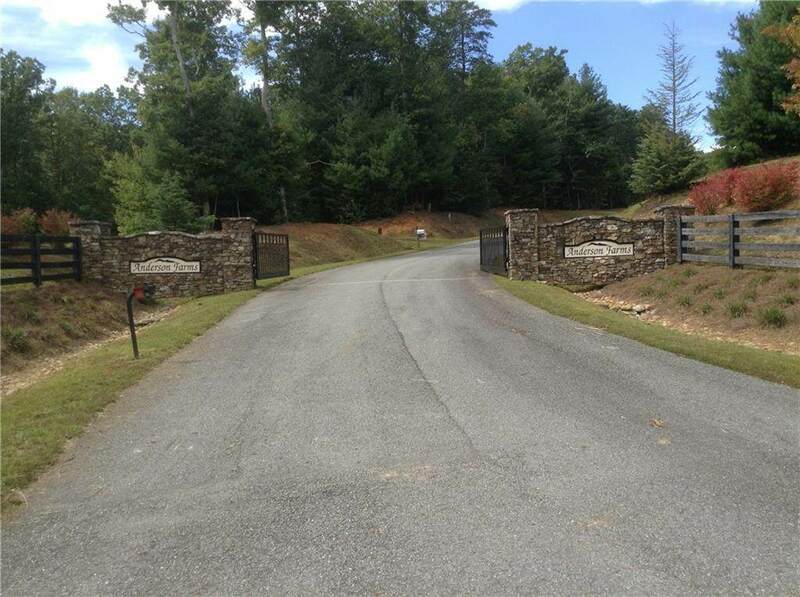 This gated mountain community is centrally located between Dawsonville and Ellijay which makes it the place to build. 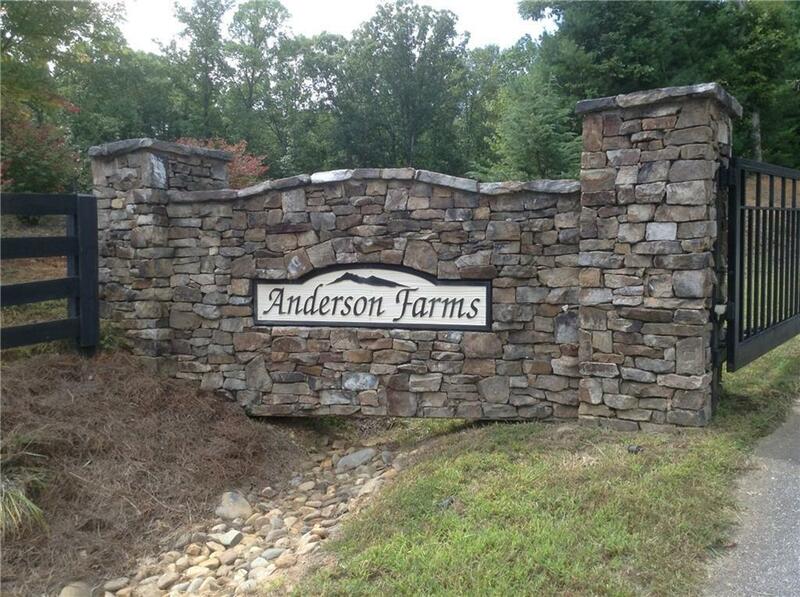 Bring your builder or use one of our preferred builders to build your dream home. 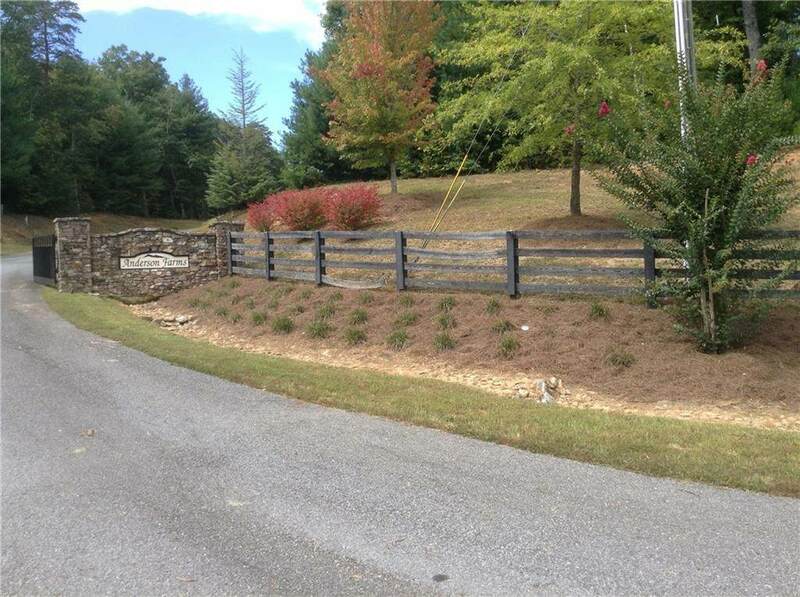 Protective Covenants with minimal HOA fees, just a $1 a day. Come take a look, you wont' be disappointed!